The whole process of wolfberry growth did not add any fertilizer and pesticides, Ningxia Zhongning natural growth in this unique environment, subject to good light and irrigation of the Yellow River water. 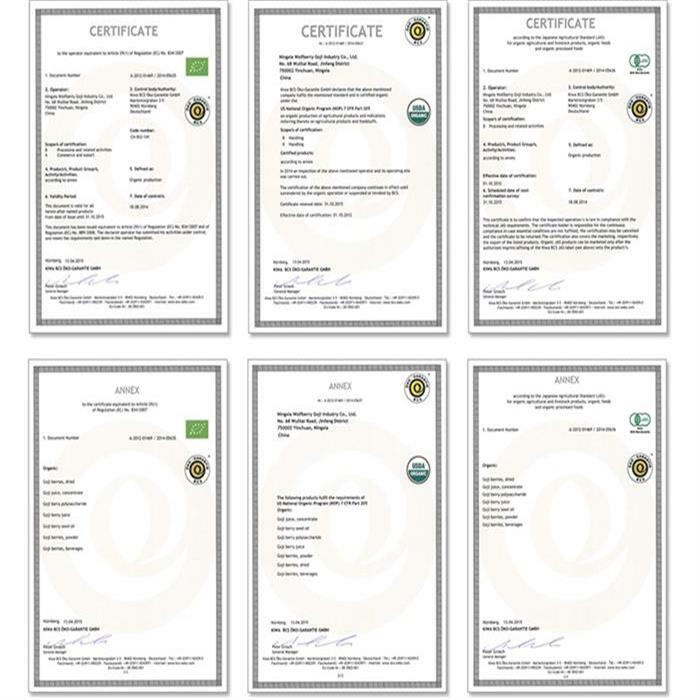 Green food means: Green food certified products, affixed to the green food mark in the case of a reasonable inspection of the indicators. 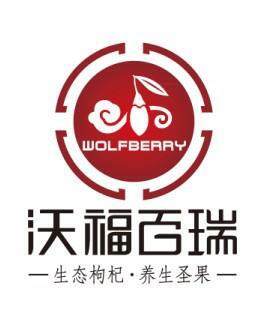 As for how to identify, I personally think that there is no need to be so serious, because whether it is organic or green wolfberry, are healthy wolfberry itself is not any harmful ingredients. 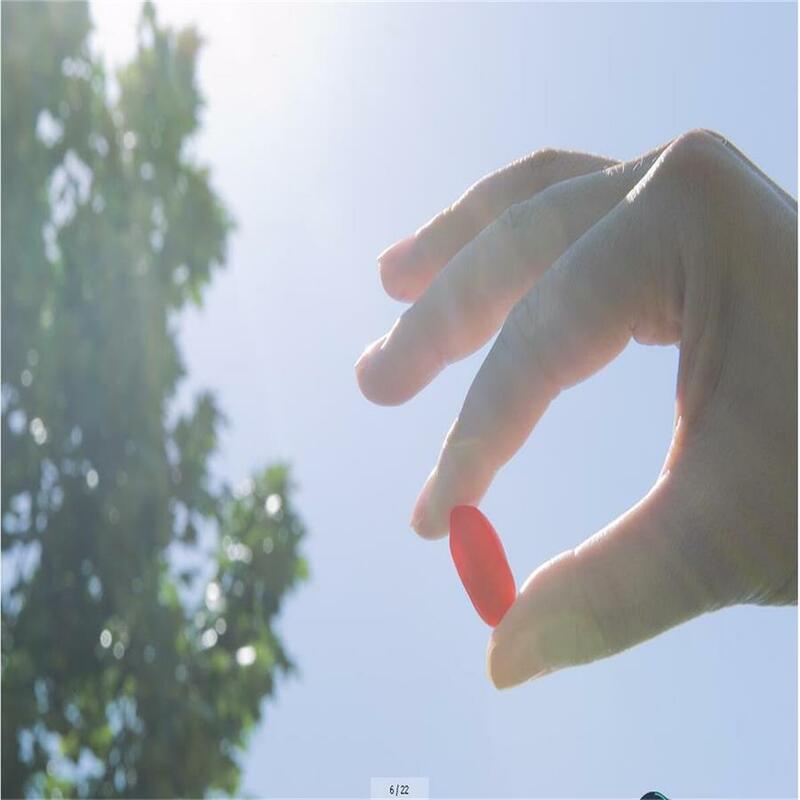 Why foodstuff distributor choose Organic Goji Berry? Looking for ideal Organic Goji Berry/wolfberry Manufacturer & supplier ? We have a wide selection at great prices to help you get creative. 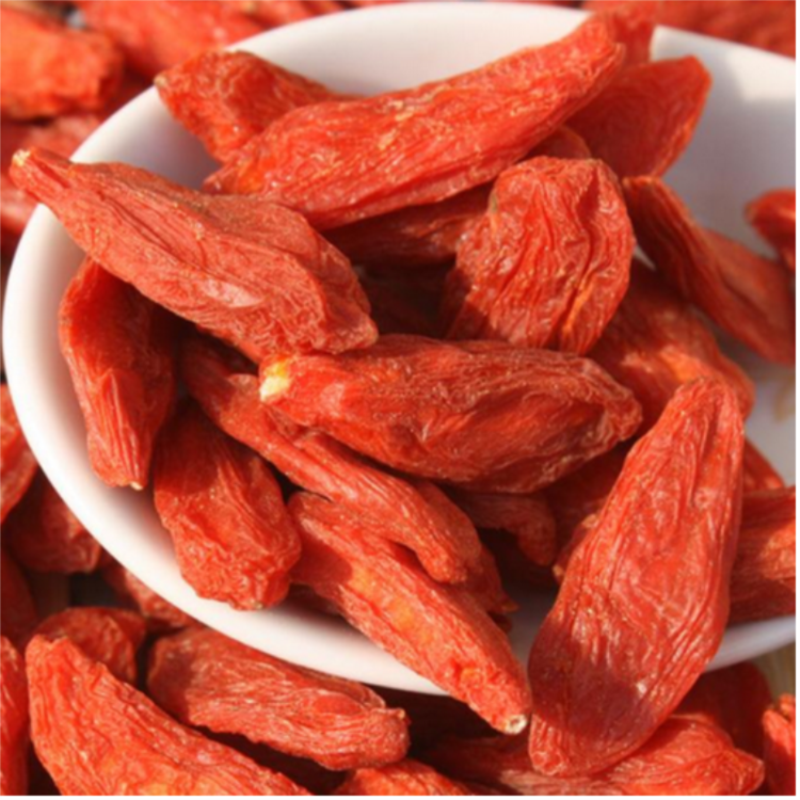 All the Hot Sale Organic Goji Berry/wolfberry are quality guaranteed. 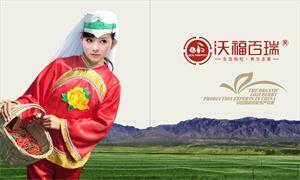 We are China Origin Factory of High Quality Organic Goji Berry/wolfberry. If you have any question, please feel free to contact us.